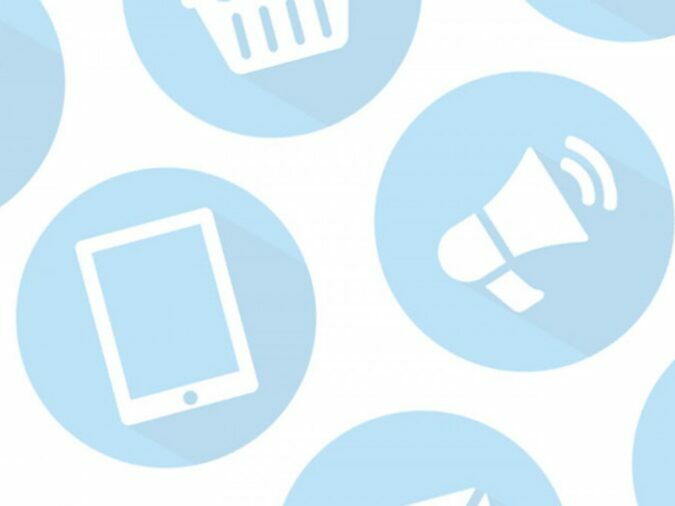 Have you planned your 2016 digital campaign? 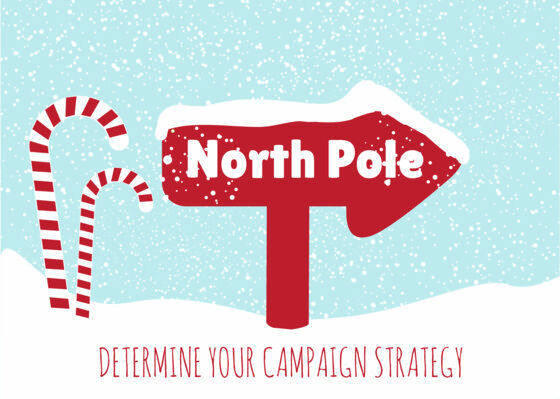 Email Marketing, and Christmas 2015! 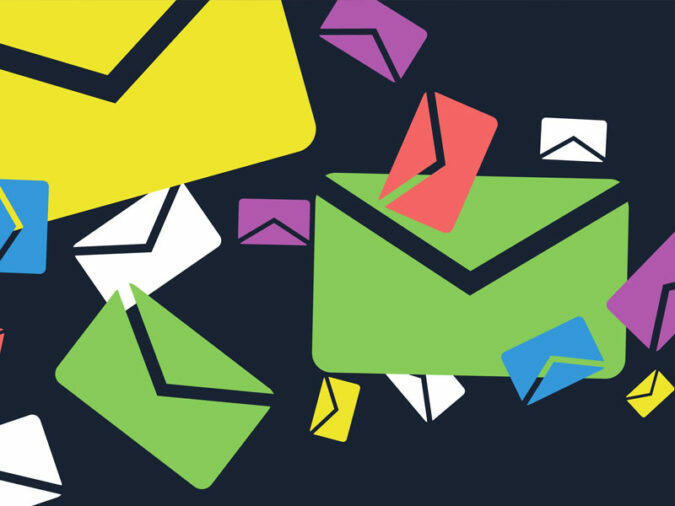 Email Marketing and your business!